AAFCPAs is excited to announce Janice O’Reilly, CPA, CGMA and Tracy LeMaire, CPA, MBA will be honored as recipients of the Massachusetts Society of CPAs’ (MSCPA) 10th Annual Women to Watch Awards. These prestigious awards honor women who have made significant contributions to the accounting profession, their organizations, community, and in the development of women as leaders. Janice will be recognized in the Experienced Leader category. As a partner in AAFCPAs’ consulting division and head of the Managed Accounting Solutions (MAS) practice, Janice’s enthusiastic leadership has enabled the MAS practice to thrive. She is a charismatic leader and collaborative senior finance and business executive with an entrepreneurial approach to problem solving, and extensive global operating experience. Tracy will be recognized in the Emerging Leaders category. 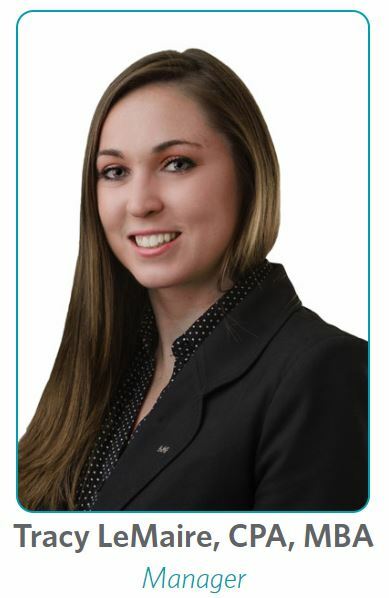 After graduation from UNH in 2010, Tracy quickly developed into a confident business professional with a true passion for advising AAFCPAs’ clients. She was promoted to Manager in December of 2015. Tracy’s example of leadership, character, and pursuit of excellence has benefited many in our growing CPA and consulting firm. This year’s winners were selected by a panel of past award recipients and MSCPA leadership, and will be recognized at the Women’s Leadership Summit on October 25 at the Westin Waterfront, Boston. AAFCPAs will host tables at the event and our proud team will lead the standing ovations! 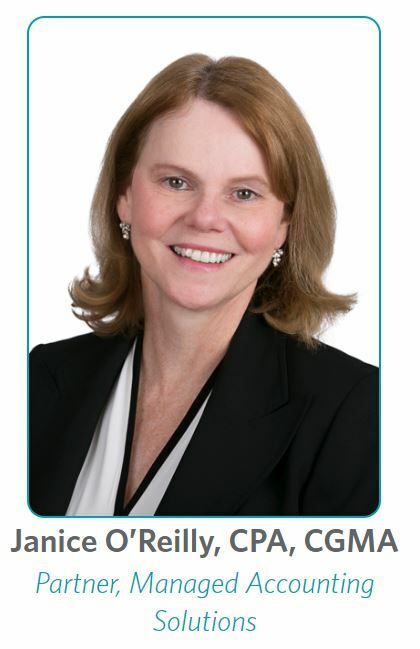 Carla McCall, CPA, CGMA was honored in 2013 in the Experienced Leader category. Katie Belanger, CPA was honored in 2014 and Jeanie Gorlovsky-Schepp, CPA in 2016 in the Emerging Leaders category. AAFCPAs is an attractive alternative to the Big 4 and National CPA firms. The firm provides best-value assurance, tax, accounting, business process, and IT advisory solutions to nonprofit organizations, commercial companies, and wealthy individuals/estates. Since 1973, our sincere approach to business and service excellence has attracted discerning clients along with the best and brightest CPA and consulting professionals. AAFCPAs donates 10% of its net profits annually to nonprofit organizations.